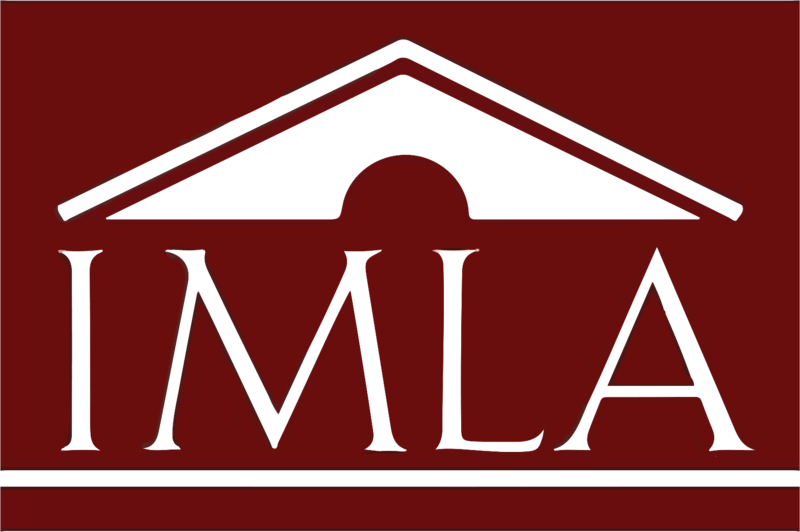 American Legal Publishing has served as the codification consultant to IMLA since 1994. 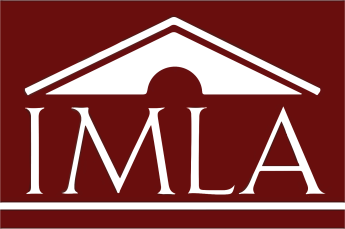 We have been the publisher of the International Municipal Lawyers Association (IMLA) Model Ordinance Service, a research publication that is subscribed to by over 1,500 municipal law departments across the country. We have also sponsored the wristband flash drive distributed at IMLA seminars with the conference papers. American Legal also helps sponsor the International Committee of IMLA. American Legal Publishing worked with the IMLA and the World Jurist Association to publish an electronic version of the Law and Judicial Systems of Nations, the WJA’s comprehensive reference work on international law. This exhaustive publication serves as a reference guide to the legal systems of more than 190 nations and helps give citizens and communities everywhere a direct voice in the development and administration of international law.